There is something about the first of the month that allows people to take a fresh view on things or give themselves a fresh start. If April wasn’t that good for you, it is over now, and it is up to you to make sure that May is a better month for you. It is also an opportunity to get around to those little jobs that you haven’t gotten around to starting yet. No other first day of the month is going to compare with the 1st of January for making substantial changes and vowing to improve life, but then again, the next 1st of January is a long way away, so there is no better time than the present to make positive changes in your life. What is the issue that annoys you most in life right now? No matter how well your life is going, it is likely that there will be something that annoys you. It may be related to your health, your work, your appearance or maybe even your home. 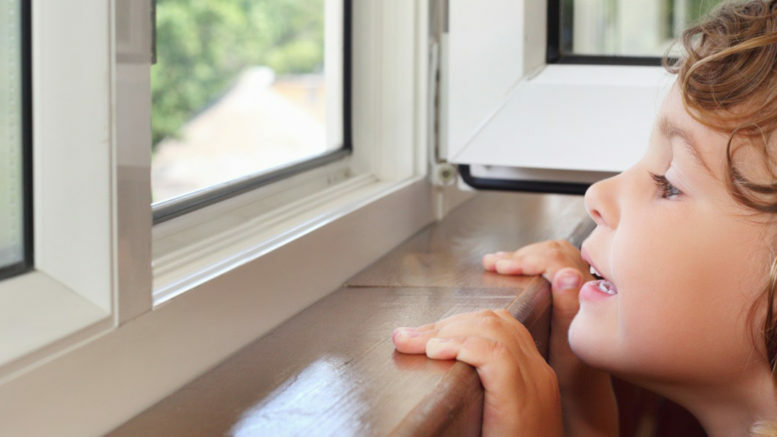 There are lots of things that can go wrong at home but if your windows are not in pristine condition, it can be annoying. None of these problems are going to stop you in your tracks or cause you sleepless nights, but they may annoy you. Sometimes in life it is the small matters that stop you from enjoying yourself and it is these tiny matters that end up coming together to create a big problem. At Local Window Care and Repair, we aren’t going to make massive promises about how we can improve your life. Some firms will vow to make you the happiest person in the world if you call on their services, but we don’t do that, we just repair windows. We know that our customers enjoy these features about our service, and they enjoy the standard of work that we offer. We have a talented team and we look to repair your windows with a minimum of fuss and effort. 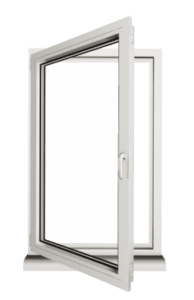 If your windows can be repaired as opposed to being replaced, we will repair your windows, and this isn’t something that all window repair companies in Scotland will tell you. We are keen to help you save money while improving the quality of your home. So, it is the first of the month and if you are looking to make a change, now is the ideal time. If you are unhappy with your windows at home and you are looking for a simple solution, call on Local Window Care and Repair. Be the first to comment on "First Of The Month: A Fresh Start"